What is the total amount needed to construct the toilet? Hi Lynda. 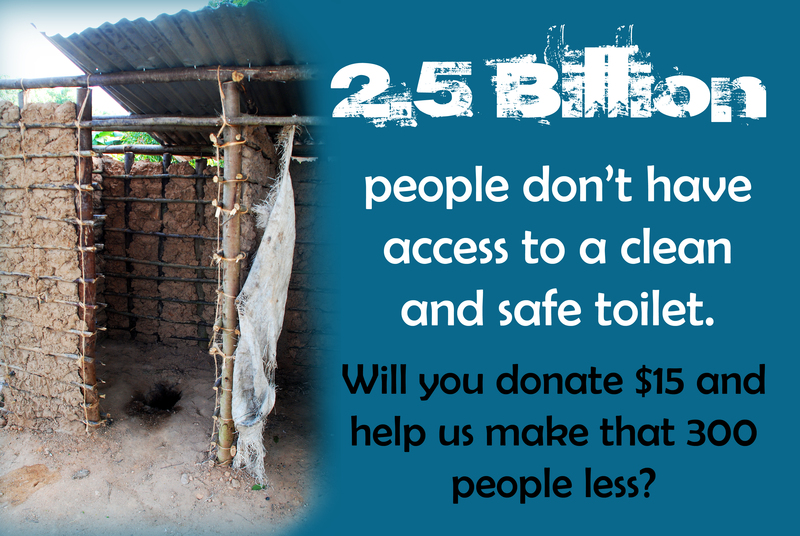 The estimated cost to complete the toilet project is $3500 Cdn.